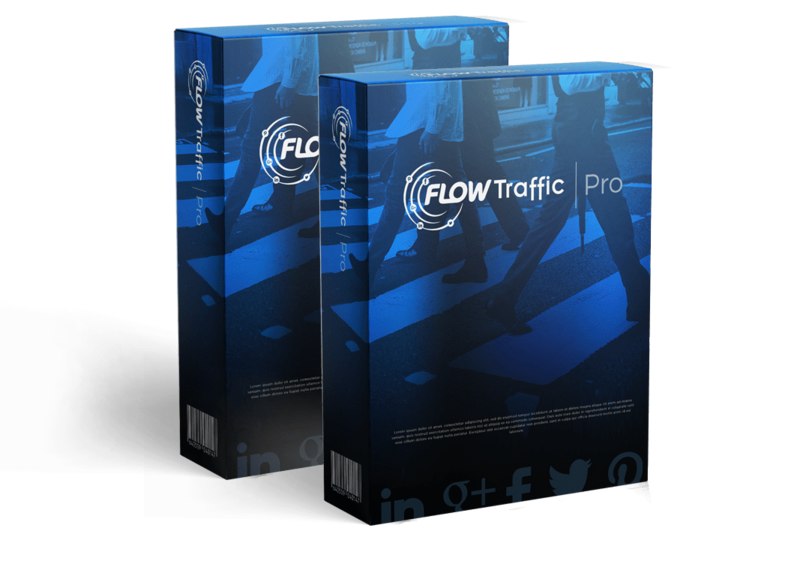 When you upgrade to FlowTraffic Pro, you can set AUTOMATIONS that generate traffic on autopilot - without you touching FlowTraffic ever again. Just set it up, and we'll find the best images for you, connect them with your content and voila! With the built-in scheduling feature, you can create your campaigns, schedule them to go live on any frequency you choose, and get traffic while you sleep on total autopilot. If you currently have a virtual assistant or contractor working for you, or you plan to outsource your traffic-getting, we make it even easier by giving you the ability to add team members to your FlowTraffic dashboard when you upgrade to FlowTraffic Pro. 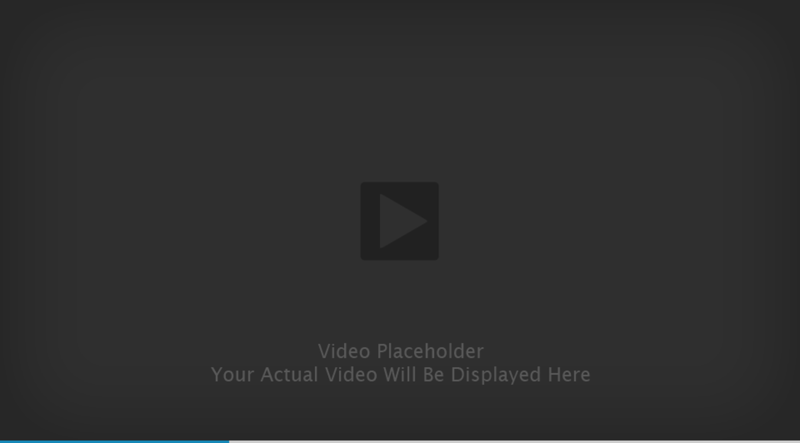 This makes it easy to make getting FREE traffic 100% hands-off.